Another great read that motivates the mind and spirit. It’s one of those stories that is hard to determine where you’re reading fact or fiction, but the intertwining stories are great adventures and insight into the minds of powerful men and women from history. The message from this book made me want to become a better person and help society and mankind in any way I could. Loved this challenge and I almost thought I wouldn’t make it because it took so long to get going and I read most of the books within in the past couples months. I’ve always loved this challenge and I look forward to the next year of reading new books! I don’t know why I waited so long to read the second book of “The Walk” series, but I could not put it down and read it within a couple hours of starting. If this is your first introduction to Richard Paul Evans than I highly recommend this trilogy. Book 3 doesn’t come out until April 2012 but so far this series has been one of the best experiences I have had in reading. While I have other books from this author, I’ve only read these two so far. 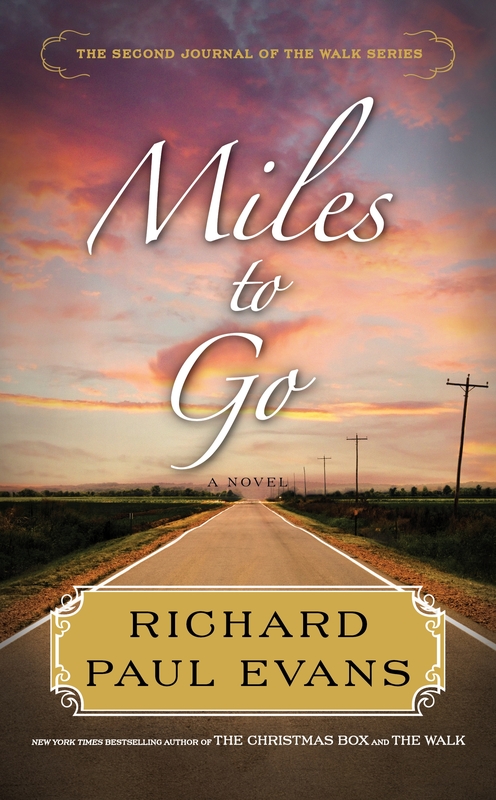 Miles to Go starts of almost instantly from where The Walk ends and follows Alan’s journey through recovery and his search for meaning after everything that has happened. It’s hard to discuss a book such as this without giving too much away, but I found myself turning pages so fast I was sad that I have to wait so long to find out how everything works out. 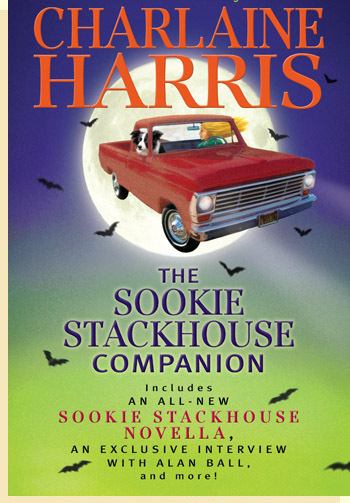 I wasn’t sure what to expect for this awesome book that Charlaine Harris created for all the Sookie fans in the world but now I can’t wait to get my hands on my own copy to add to my collection. Chocked full of exclusive and never before revealed information on Sookie Stackhouse and the life of Bon Temps, plus an all new short story and an interview with the HBO TV show creator, Alan Ball. Whatever I was expecting, this was so much better and more fun. Finding out the deep dark secrets plus more answered questions was the perfect book for all Sookie fans. When I first heard of this book I was intrigued. 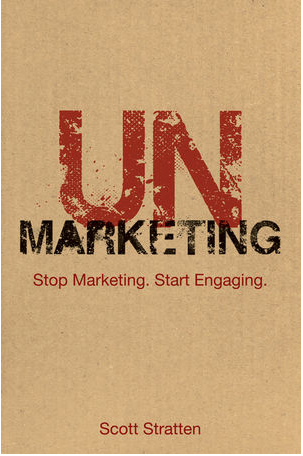 I’m always looking for new and fun marketing books to give me ideas for work and life. I came away with pages and pages of great information and I don’t even know where to begin but in essence this book was one of the best marketing books I’ve read in a long time. There are many ideas for your Facebook & Twitter pages, such as the 30 day Twitter challenge, the seven deadly social media sins, and how to create a Tweetathon. If you are at all interested in marketing, for work or pleasure, run your own business, or are just curious, this book ROCKS! This was one of my ultimate favorite books of the In Death Series so far. Eve Dallas has always had issues with her husband’s illegal past, but loves him anyway. When her latest case brings Roarke’s sketchy past into the light and leaves him and his helpful servant as the prime suspects, Eve has no choice but to enlist their help to prove their innocence. I love this mystery but we learn so much more about the past than ever before, which in turn shows a different side to Eve & Roarke’s relationship. I’m really enjoying all these books and wish I could read them faster because there are so many more mysteries for them to solve. So, this is it and while I had tons of fun and wished that I could have stayed away, I caved around hour 17 and tried to take a nap but just couldn’t bring myself to go back to reading and instead went to bed. Oh well, I still got some reading done which was the goal. What do you think worked really well in this year’s Read-a-thon? I loved the activity, there was constant conversation which was great. How likely are you to participate in the Read-a-thon again? What role would you be likely to take next time? I’ll be there for sure! I need to get it added to my calendar. I’m already looking for the next read-a-thon and hoping for better results.